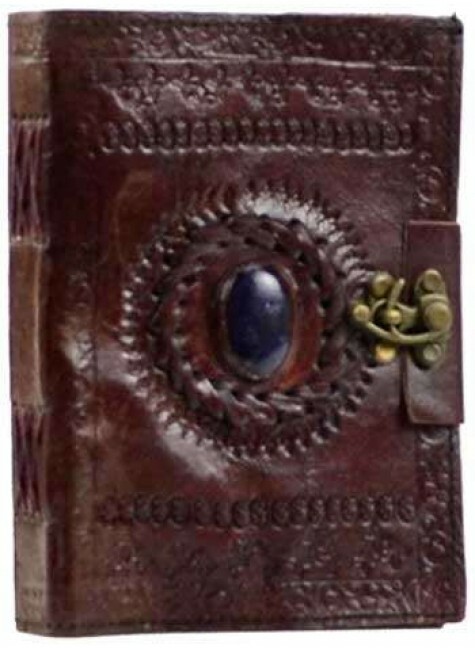 Beautifully hand tooled brown leather blank journal has an intricately embossed Gods Eye and brass latch in a pocket size 3.5 x 5 inch journal. 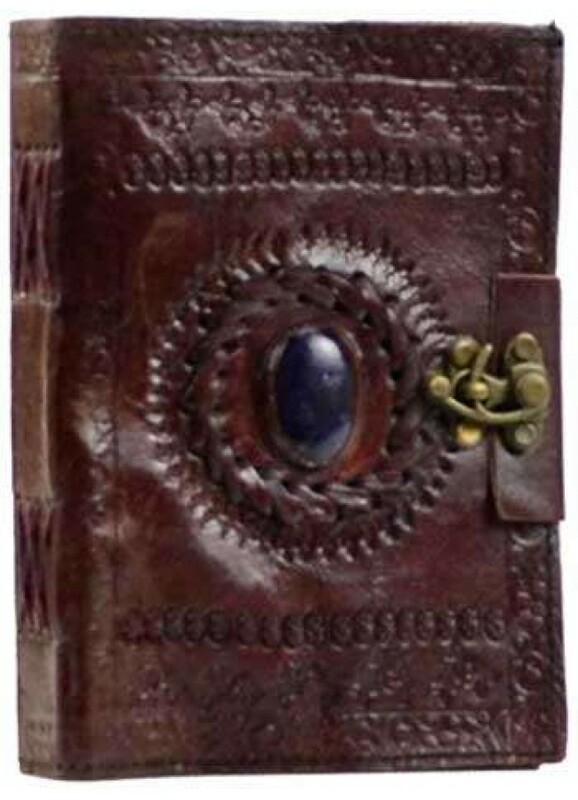 Hand tooled leather book cover has an embossed Gods Eye and embedded stone on the front cover with brass latch. Contains about 220 pages of hand made unlined paper. 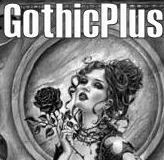 Book is 3.5 x 5 inches - a perfect size to take with you. Back has hand tooled designs that vary. Item Number: AA-BBBL367 | Approximate Size (Inches): 3.50 wide x 0.75 deep x 5.00 high | Approximate Shipping Weight: 1.00 lbs.